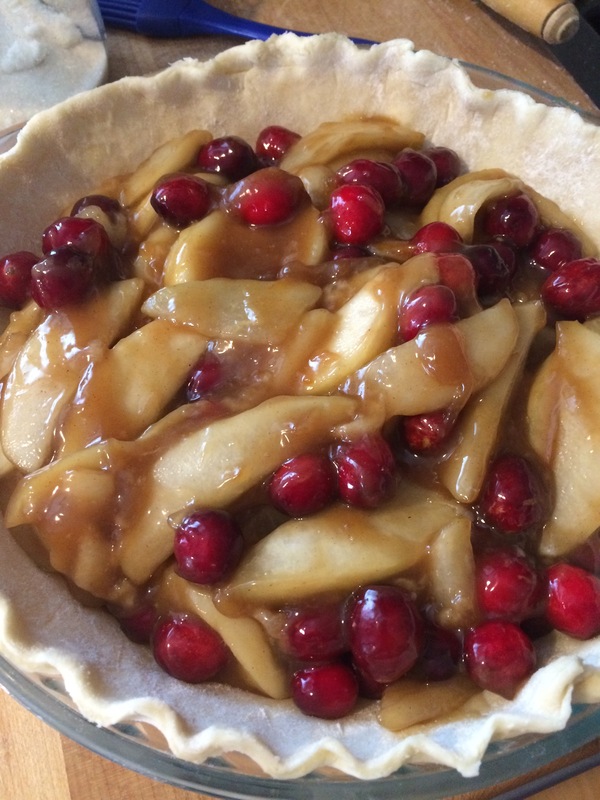 This pie has become a Thanksgiving staple. It has even (gasp!) replaced my pumpkin pie. It’s the perfect amount of tart but not too sweet compliment to ending a rather filling meal. I know that it’s January but I didn’t get a chance to post this in November. I did see cranberries at the grocery store. 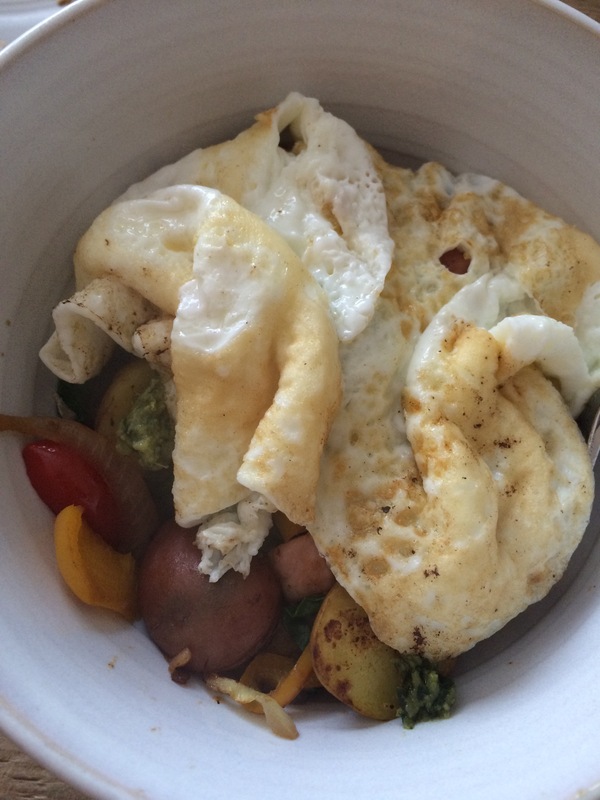 If not for this month of gluten-free trials, I would be making this right now. 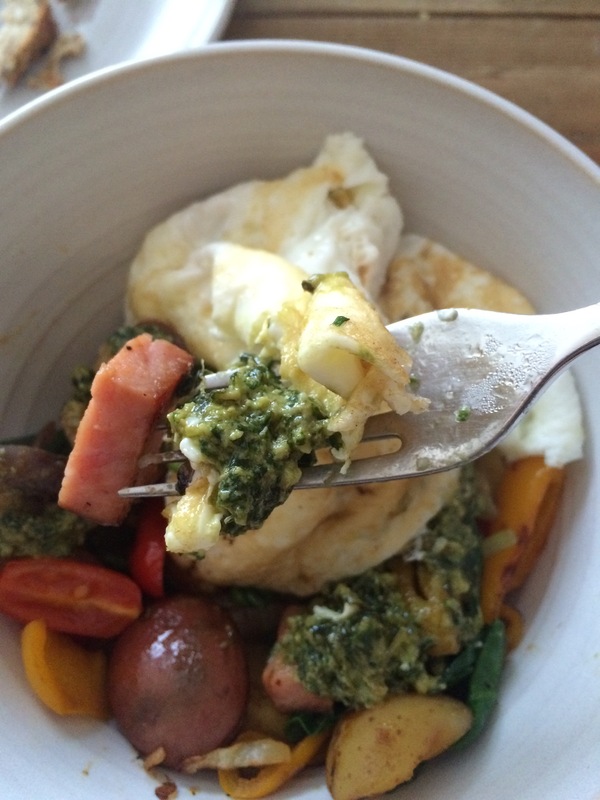 Oh, and it’s delicious for breakfast the next day! Fit 1 dough round into a 9-inch pie dish and gently press into the dish. Trim the edges flush with the rim. Prebake for 10 mins with pie weights in a 400 degree oven. 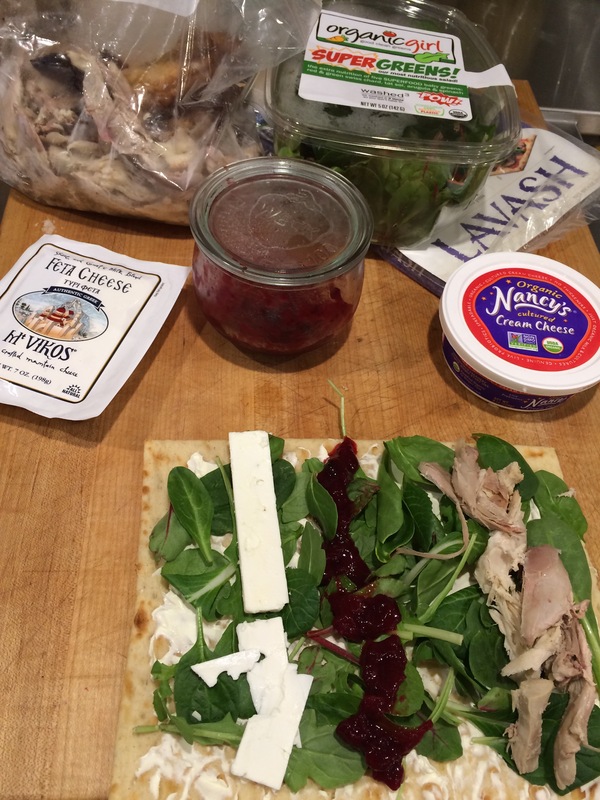 Using a ruler as a guide, cut 10 strips of dough of varying widths from the remaining dough round. Place on a parchment-lined baking sheet and refrigerate until ready to use. To prepare the filling, in a large Dutch oven over medium heat, stir together the pears, the brown and granulated sugars, the cinnamon, salt, lemon juice, orange zest and cornstarch. Cover and cook, stirring occasionally, until the pears are just tender but not mushy, 15 to 20 minutes, depending on their ripeness. Uncover, stir in the brandy and grenadine and let cool to room temperature. 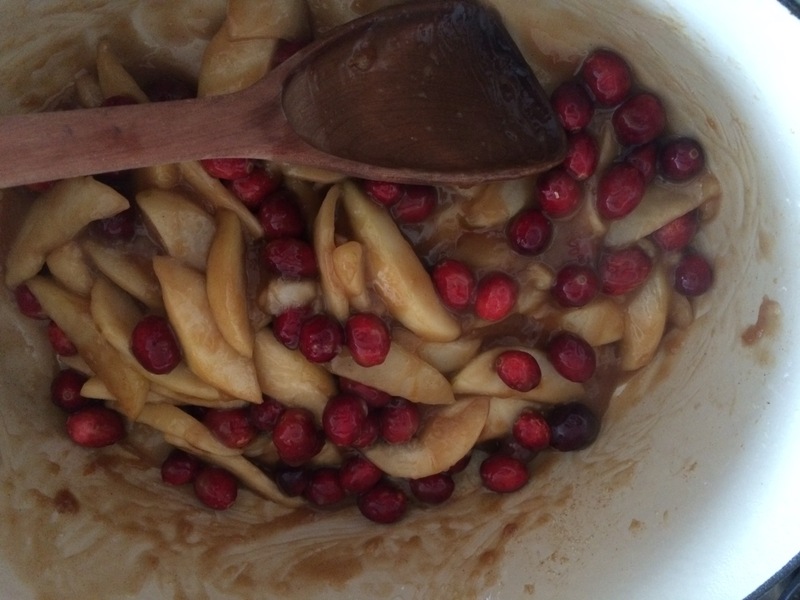 Stir the cranberries into the pear mixture and pour the filling into the prepared pie dish. 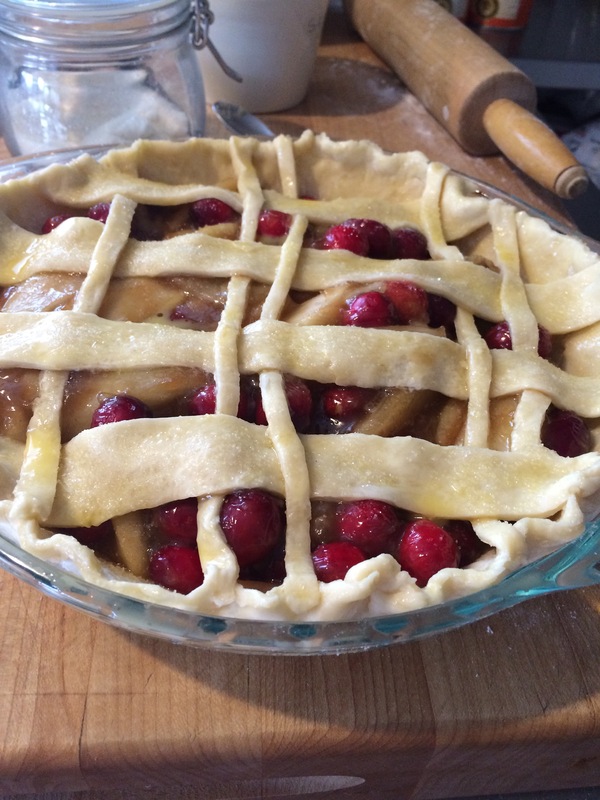 To create the lattice, lay 5 strips of dough spaced evenly apart on top of the pie filling. Fold back every other strip halfway and lay down a strip perpendicular across the unfolded strips. 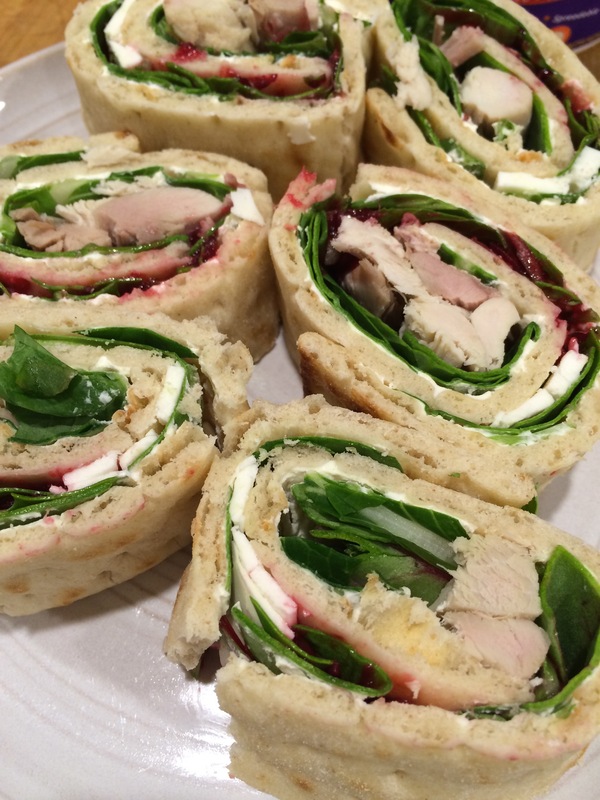 Repeat to place 5 strips of dough evenly across the top, folding back the alternate strips each time. 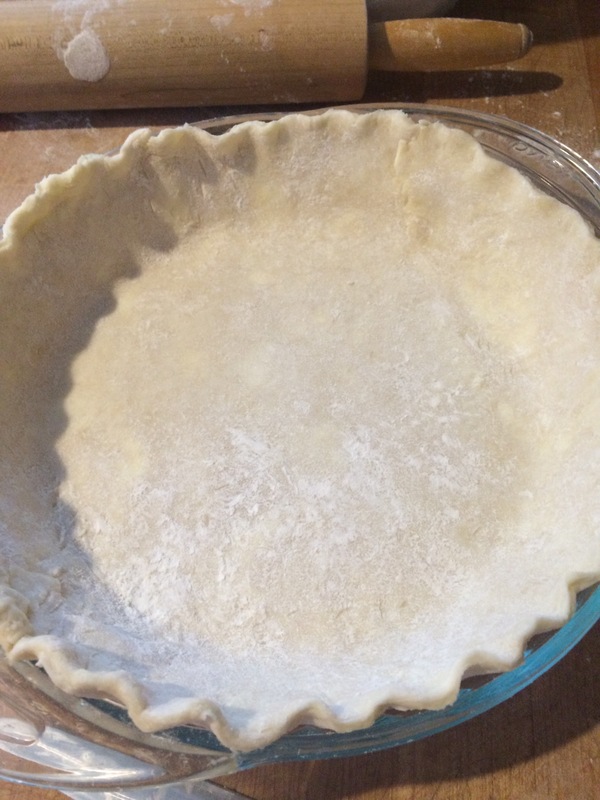 Pinch the lattice strips onto the dough on the rim of the pie dish to make sure they bake together. 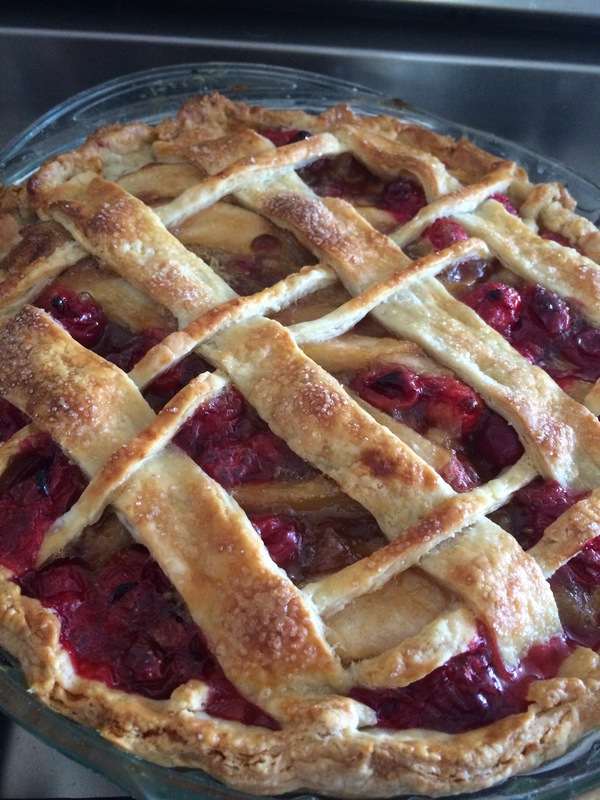 Brush the lattice crust with the egg wash and sprinkle with the turbinado sugar. Place the pie dish on a baking sheet and bake until the crust is golden brown and the filling has begun to bubble, 45 minutes to 1 hour; check the pie after 30 minutes and cover the top and edges with foil if they become too dark. Let the pie cool on a wire rack for at least 2 1/2 hours before serving. Serves 8.